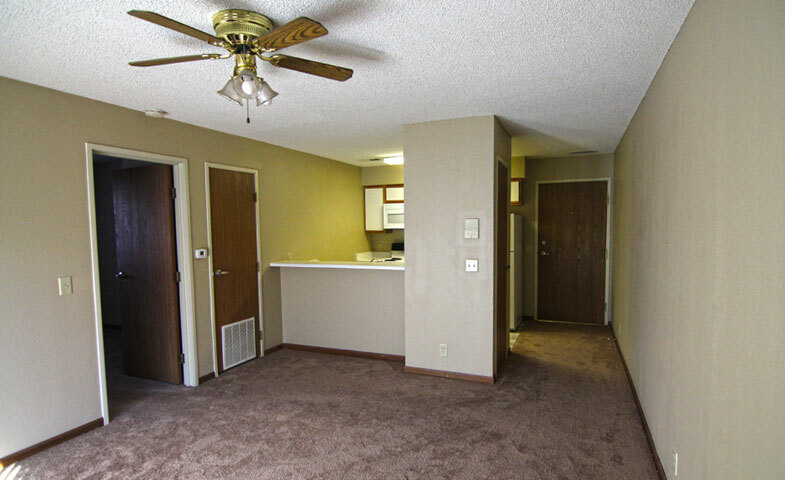 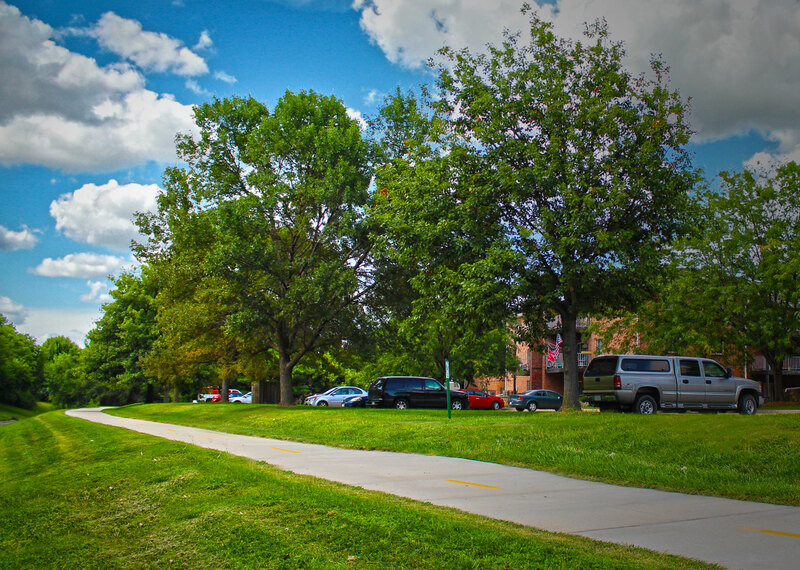 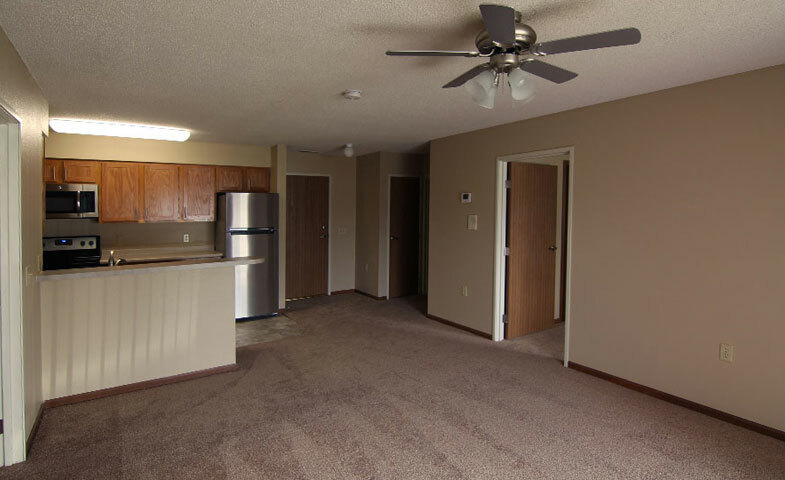 Embassy Park Apartments in Southwest Lincoln, Nebraska and is a beautiful apartment community boasting wonderful amenities. 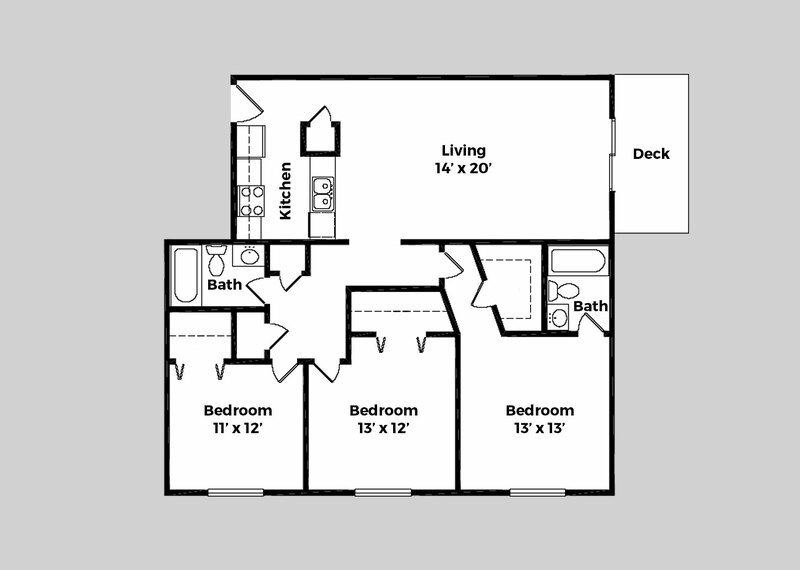 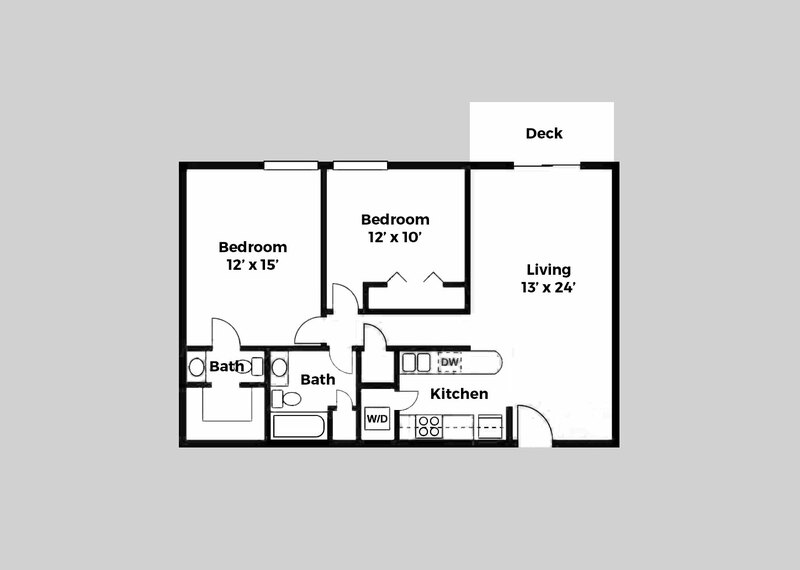 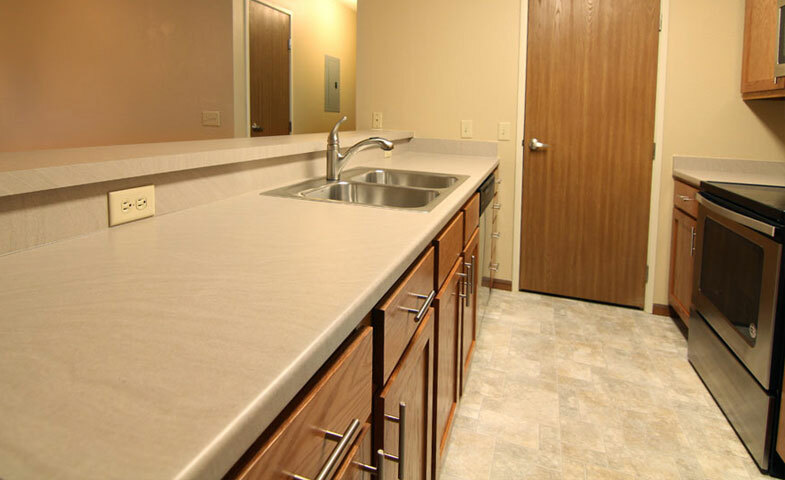 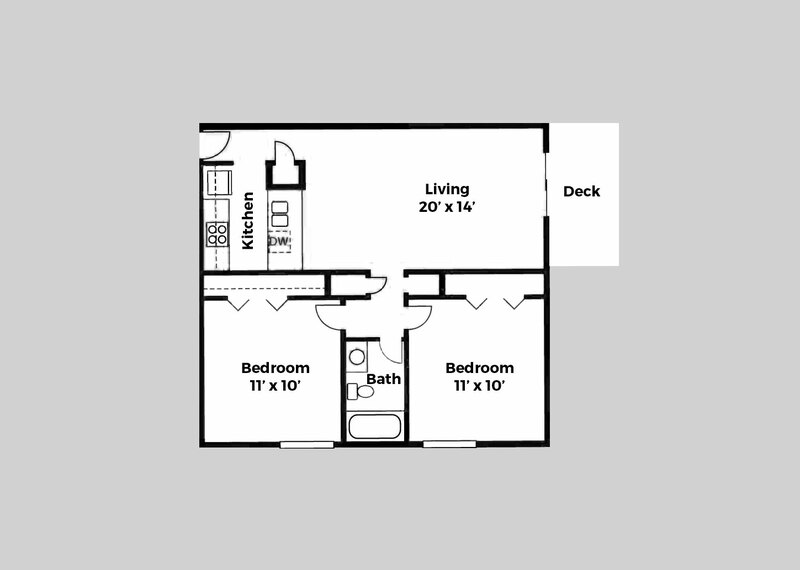 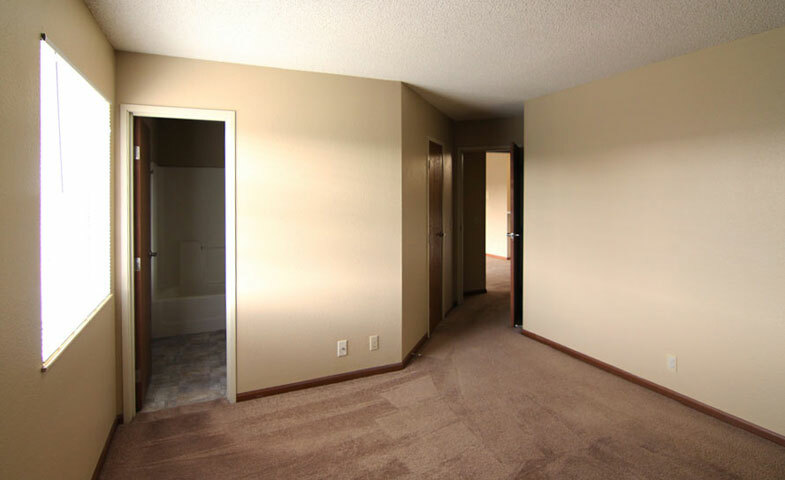 Our newer one, two, and three bedroom apartments that are for rent will amaze you with their walk-in closets, washers and dryers in select homes, fully equipped kitchens with breakfast bars and private patios and balconies. 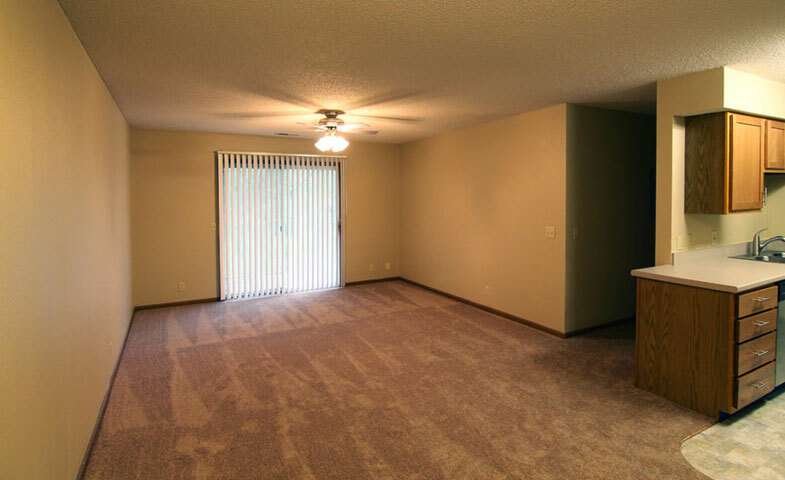 All of our apartments have controlled access entries and you will never have to scrape ice off of your windshield again with our garages available for rent. 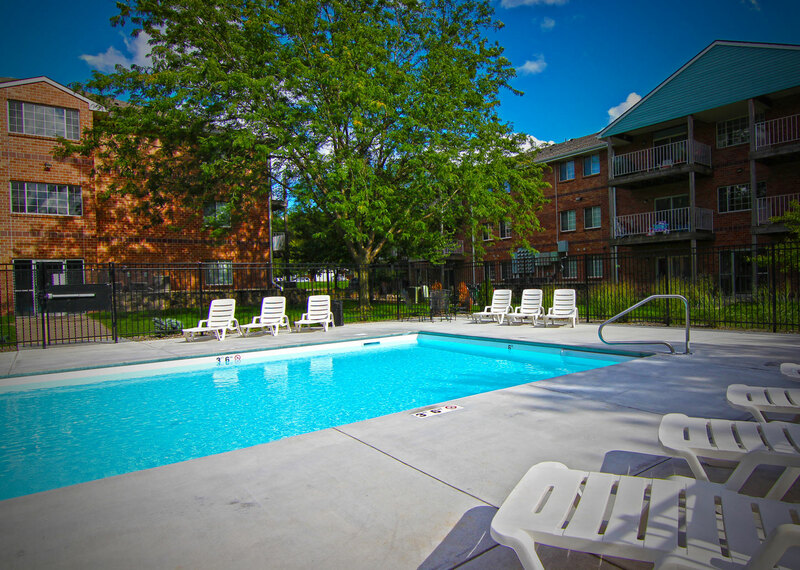 Relax in our sparking swimming pool on a hot summer day and grill out in the courtyard with your friends or family on our meticulously cared for grounds. 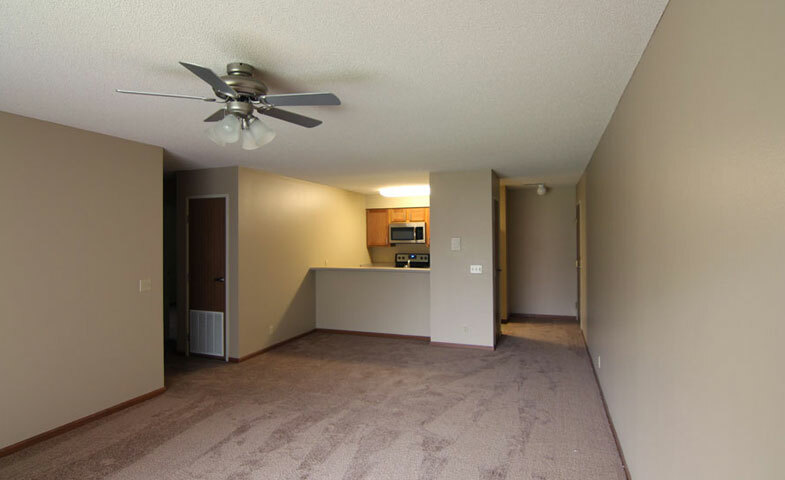 Embassy Park Apartments is an exceptional apartment community set back in a quiet, residential area with lush landscaping and well-lit grounds. 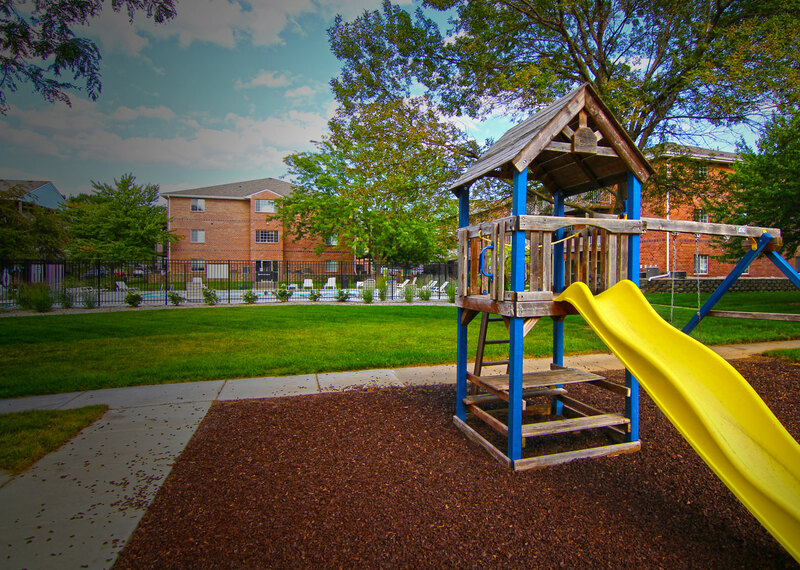 Enjoy our newly renovated courtyard with new grills, picnic area, playground, and swimming pool.